This was my the first Wilson glove, but I am absolutely positively suprised. Fits very well. Long fingers and the glove ends a bit above the wrist. Soft leather. For me just perfect! 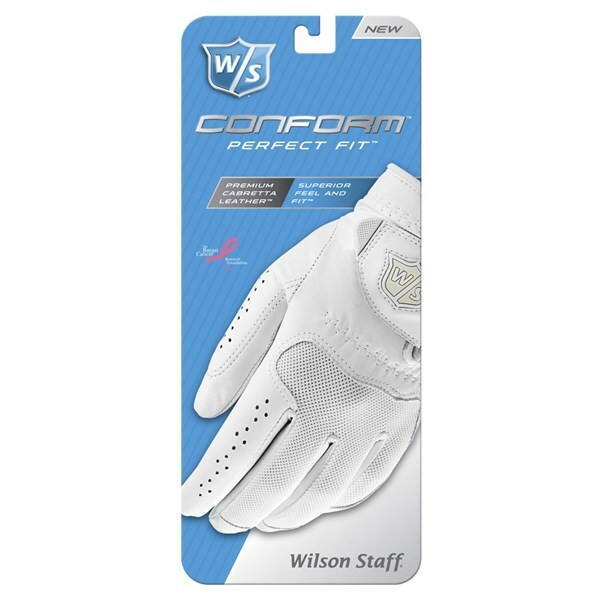 The Ladies Conform glove from Wilson Staff has been created using a premium Cabretta leather to improve grip, feel and fit. 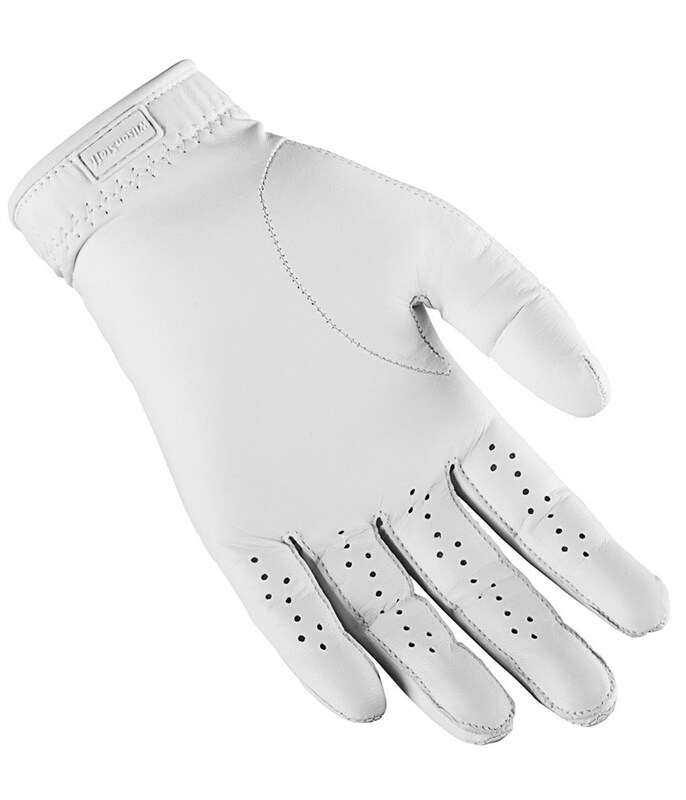 Abyssinian Cabretta Leather - Creates a soft to touch, comfortable to wear glove that will give you fantastic gripping properties round after round. 3M ScotchGuard - Further enhances the performance of the leather whilst adding durability. 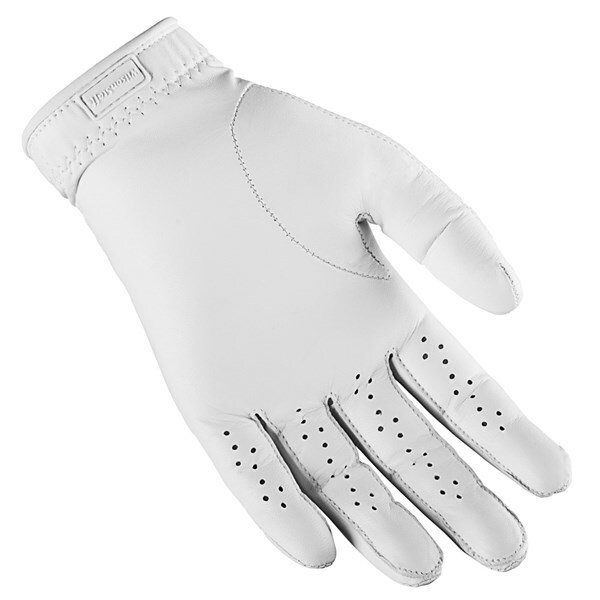 Stretch Back of Hand - Provides brilliant natural flexibility to the hand in the glove as well as providing excellent breathable properties. Moisture-Wicking Wristband - Helps reduce sweating and increases glove comfort around the wrist. 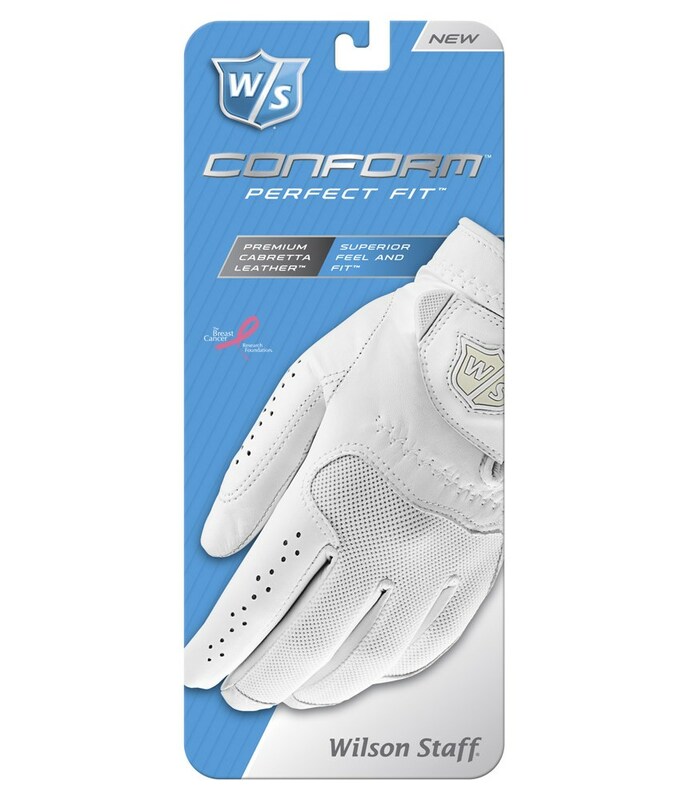 Reversed Thumb Seam - Enhances the fit of the glove around the thumb.